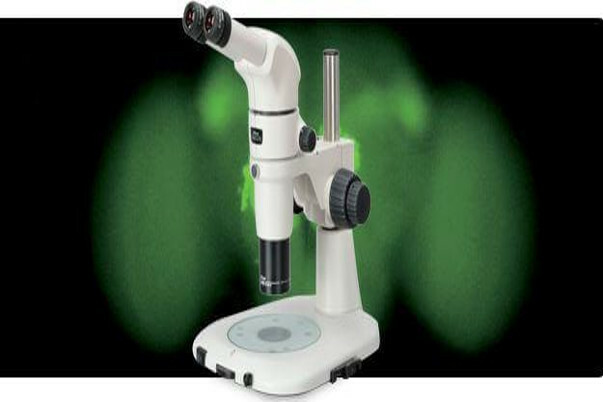 Many buyers getting a microscope Singapore have the compound model in mind. Central to this is the fact that they are the most common in schools. However, there are different microscopes out there. The microscopes are valuable to researchers, medical students, and technicians. Selection of one that suits your use will depend on your resources and needs. Microscopes have different price tags depending on their ability to give higher magnification and lower resolution and vice versa. This microscope is one of the first microscope inventions in the world. It was made in the seventeenth century and entailed a specimen holder and a convex lens. Essentially, it was a powerful magnifying glass and could provide accurate results in biological tests. Today, simple microscopes are not much utilized because there are more powerful options in the market. This microscope utilizes two magnifying lenses whereby the second lens makes the image look bigger and clearer by magnifying the image from the first lens. Needless to say, they magnify better than the simple microscopes. While they magnify 1000 times the simple microscope magnifies 200 and 300 times. They have the ability to allow the user to observe tiny objects including cells – which cannot be seen with bare eyes. Because the microscope allows the light from beneath the specimen the sample needs to be transparent in some way to let the light through. 300 times is the ability of these stereo microscopes also known as dissecting microscope. These microscopes are made to examine opaque specimen and therefore no slide preparation is necessary. As the user, you will be able to manipulate the specimen as you use and clearly have a 3D view of the textures of your objects. They are useful in the electronic, medical and biological industries. Unlike the compound and stereo microscopes, which utilize regular light, the confocal microscope makes use of laser light for scanning dyed images. You will have to prepare your sample on slides and then get assistance from the dichromatic mirror to get images that are magnified on the computer screen. This microscope comes with high magnifying ability plus a better resolution. They work well in medical applications and cell biology as well. The scanning electron microscope as the name suggests employs electrons to form images and not light. The specimen is scanned in near vacuum environments to make them especially ready for analysis. They are hydrated and coated before being placed in a chamber. The Scanning Electron Microscope gives 3D images that are black and white on the screen of a computer. These microscopes are used in the medical, biological and physical fields. The Transmission Electron Microscope functions closely like the scanning one. It employs electrons instead of light and the samples go through a scan in a vacuum or near vacuum conditions to prepare it. However, it produces 2D image views which make it good for images that are transparent. It is a great option when looking for a microscope Singapore.